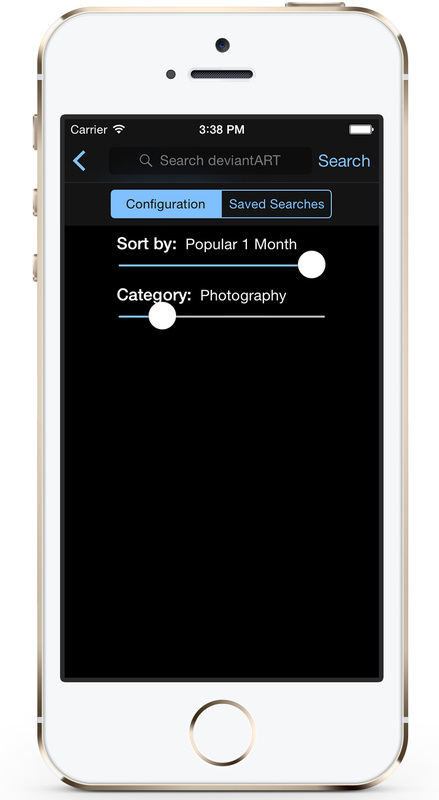 Extensive search query customization options are available in picTrove 2. You can easily change the query that will fire with intuitive, draggable slider controls. Google search in picTrove 2 allows direct customization of resolution size, in pixel width x height. You can also customize to show results only found within a time period from now, choose image layout, the type of Photo as well as what photo license type should be used. An interesting choice in the Type customization, is Animated – once chosen, Google will only return animated GIFs which picTrove will render beautifully, right in the full screen browsing experience. In picTrove 2, Bing has size configuration with predetermined size categories. 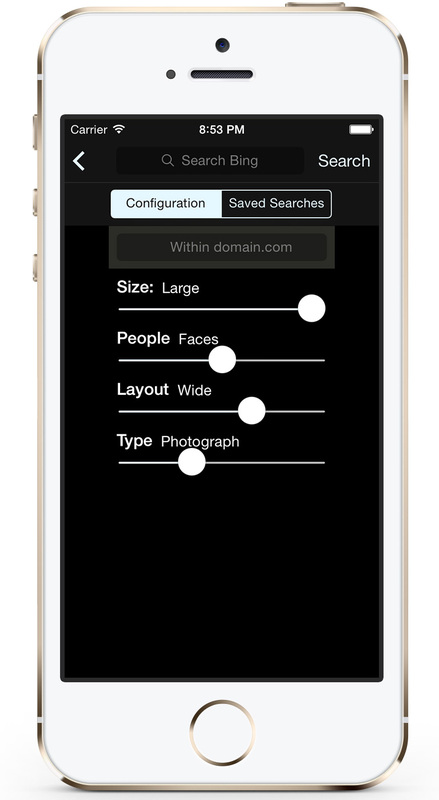 An interesting configuration is the People slider, if you turn this on you will only get photos with people in them. Layout and Photo Type configuration options are also available. 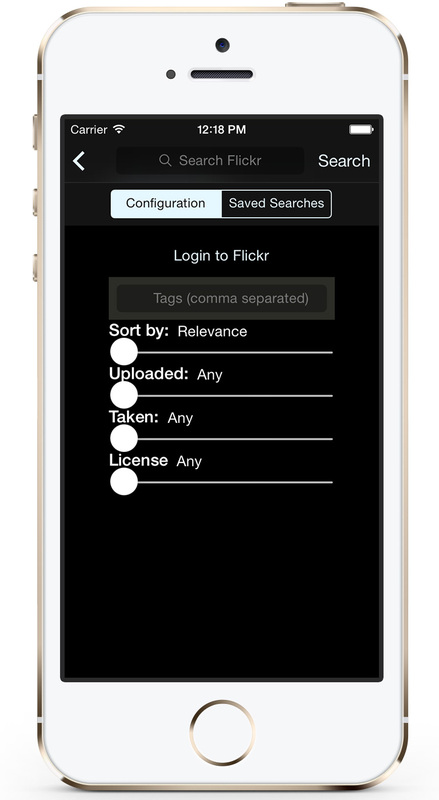 In picTrove 2, Flickr provides several sort options – you can choose from relevance, date uploaded or taken and interestingness as sort order configuration. There’s also an Uploaded and Taken filter available. Lastly, Flickr also provides License selection options. If you login to flickr, picTrove 2 can search for private or “unsafe” photos which are otherwise not accessible. In picTrove 2, 500px offers various sorting options – you can choose from the Latest uploaded to the most popular. If you choose a category, then only photos matching your category choice will be returned. In picTrove 2, you can configure the type of photos that will be returned by Twitter, the choices are mixed, popular and recent. 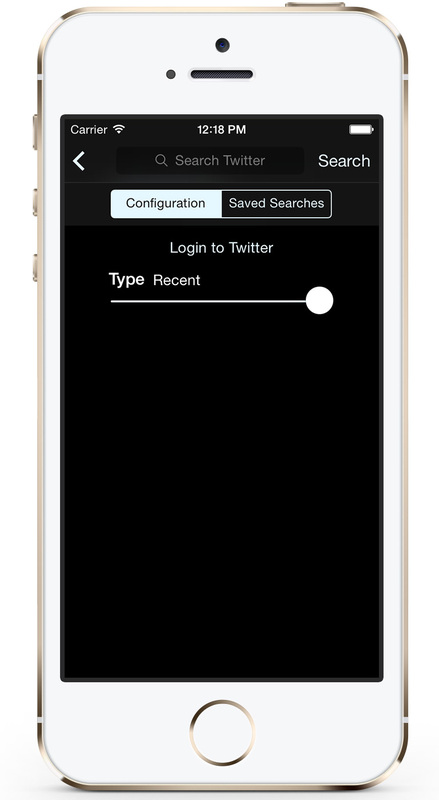 Searching Twitter from picTrove 2 requires you to provide access to a Twitter account stored in your device’s accounts. In picTrove 2, you can configure deviantART searches by choosing how you want results to be sorted and also filter photos from only a particular category. 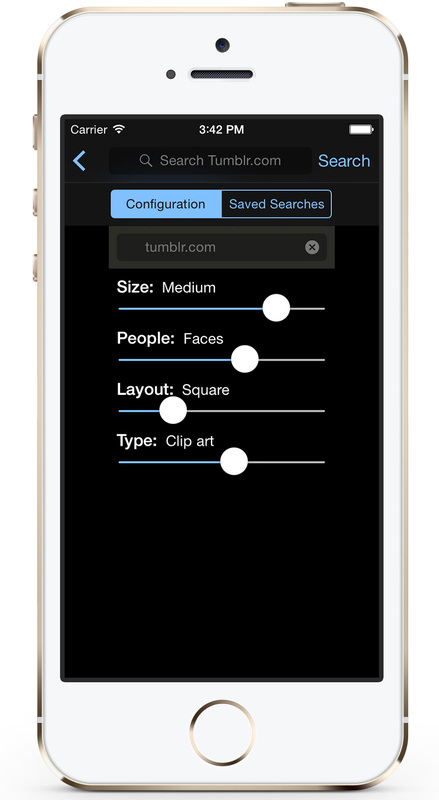 To see the top deviations from any category, simply choose values and press Search without entering a search phrase. Instagram does not offer any parameter customization. Please note that you need to login to Instagram with your user account to let picTrove fetch results from Instagram. These services are site-queries run through the Bing Images web search engine, so the available configuration parameters will be the same as Bing. Do note that each of these “sub-sites” save your settings separately, so that you can have different parameters for each of them.